A lot of people have the impression that editors have the easiest job in the localization process. Compared to the arduous task of bringing a script out of a foreign language into a tongue the rest of us can actually understand, or wrestling with the baffling technical glitches that arise when attempting to hack a game’s engine, all we have to do is work with a language we’ve spoken all our lives, right? The truth of the matter is that “editing” means far more than looking for typos, misused punctuation, and grammatical errors. Mechanical, technical work like this is certainly vital, but it’s also by far the least difficult task we have on our plate. We also have to grapple with far less concrete issues, doing our best to improve the quality of the characterization and narrative flow in the target language while simultaneously preserving as much as we can of the original author’s meaning and intent, all while wondering to ourselves just how the original script must have read. The idiom “lost in translation” is an extremely real and present danger, a sword that perpetually dangles over our heads. One of the biggest things we had to deal with was that the characters of Ozmafia throw around quite a few loanwords out of English––things like “sankyuu” or “bosu”. In Japanese, these words would sound foreign-ish, yet not be incomprehensible to the common speaker. Simply keeping those words intact when the rest of the script is brought into English, however, removes much of that exotic mystique around them. Our solution here was to pull the foreign card ourselves, utilizing non-English words that match the backgrounds of the characters while still being easy to grasp for the majority of us English speakers. Caramia’s “sankyuu”, for example, became the Italian “grazie”, while “bosu” became the word for the leader of a mafia: “don”. 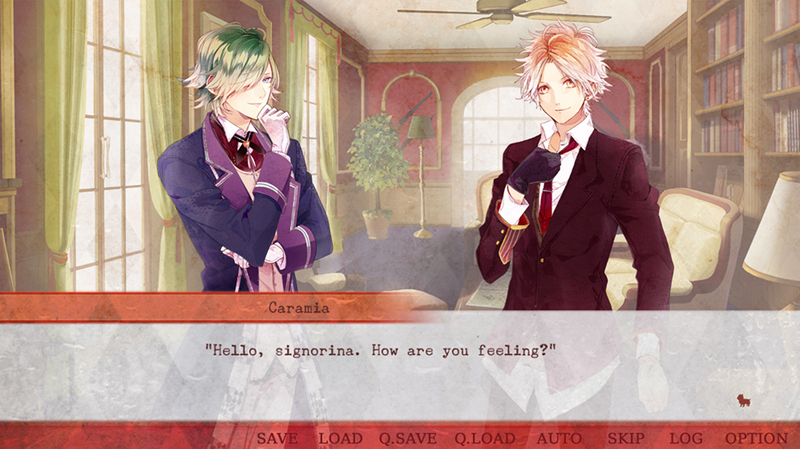 The process extends to other words as well: to further establish Caramia’s Italian air, we decided to have him call the protagonist Fuka “signorina” instead of something as bland as “young lady”, while Hamelin, the Pied Piper of German origin, instead refers to her as “fräulein”. Yet if we tried to replace every loanword with similarly foreign words, it’d become inconsistent with the character of the original script, or otherwise be flat out incomprehensible. For example with the German Grimms, while we were fine replacing their “sankyuu”s with “danke”s, we elected to keep the casual “bye-bye” as is. A casual German word for “goodbye” is “tschüß”, which is not a word that most English speakers would understand immediately, let alone be able to read! You can pick up Ozmafia!! right now on our site or on Steam for 15% off! « Ozmafia Now On Sale! Why are the number of 18+ releases so low 🙁 Seriously its like one 18+ game after months. Yes! This is exactly what I was talking about on MG’s Facebook. I really appreciate these decisions in vocab for the script. The Italian terms and what not were lovely (especially when the story is not even remotely Japan anyways.) Translation, and localization is not a cut and dry job. It’s pretty tough grappling between literal translations and what actually makes sense to a new audience. I really love the English script you guys published. As far as I can tell, from my limited knowledge in the Japanese language and culture, the script is accurate, but also conveys the personalities and ideas into English in a fun and relatable way. Super direct translations are often a train wreck and leave a lot of gaps in understanding. We need good writers like you to make these eye candy scripts that are a delight to read. Thank you for your work on Ozmafia! 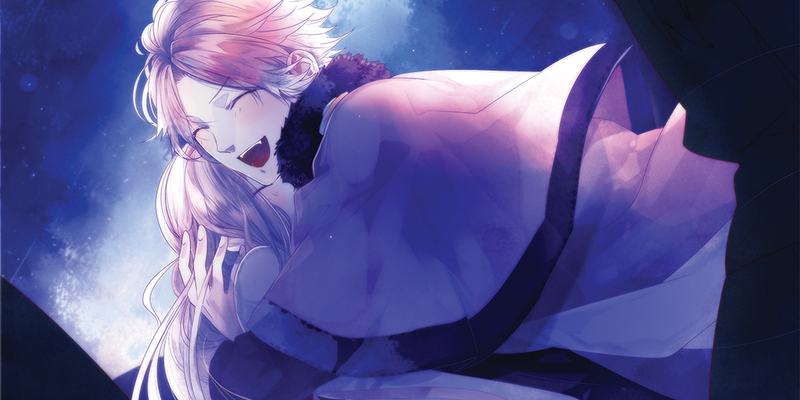 Thank you so much for picking up Ozmafia! Been waiting for this game since you first announced it came out >w< Brought it as soon as it came out. I really love how you translated the game and still kept the essence of it! There is something weird with read text going on. If I read text which I’ve read before, it appears instantly, regardless of the text, auto or skip speed setting. I’ve seen that in Japanese VN’s before, but those usually have an option to switch that off which doesn’t exist in Ozmafia. This is a bit annoying since it means that you can’t re-read text in a normal way anymore. I know what you mean. It’s kind of handy in that it tells you which text you’ve read, but I also wish the setting menu had the option to turn it off. I like watching the text glide onto the page, it just feels nicer. But if it’s how the game is originally programmed there likely isn’t a fix. Except for wiping your system save data so it keeps thinking you’re reading it the first time. But then you can’t unlock stuff. It’s also a shame that there’s no subtitles when viewing the cg gallery. I can just barely guess what the characters are saying when you view the unlocked images. It’s a really really cute feature (like omg some of the dialogue is so fluffy), but there wasn’t originally a text box there, so no subs. I also wish that you could toggle the language in these visual novels lol. All too often I want to see how a Japanese word is written. Importing Japanese games is too expensive for me to just play one side by side. Meh, just some wishful thinking. We’re actually working on another patch to try to clean up those last few mistakes that made it through to the release version, so hopefully we’ll have them all wiped out once that’s done! Thanks so much for all your hard work! 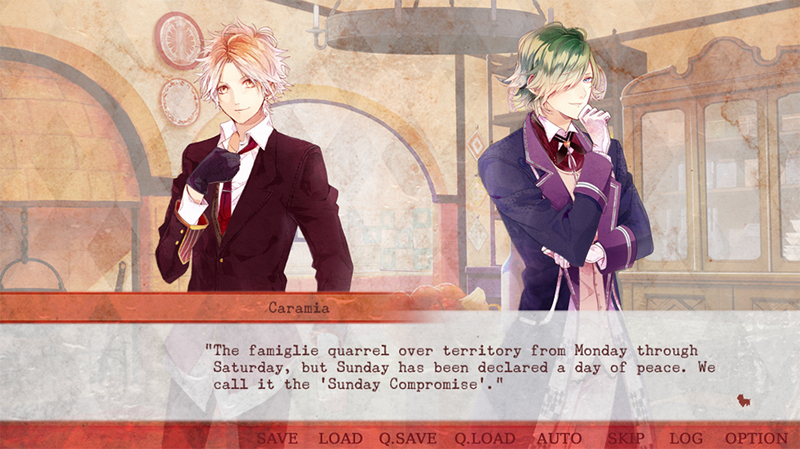 I hope this means there will be more otome games in the future!